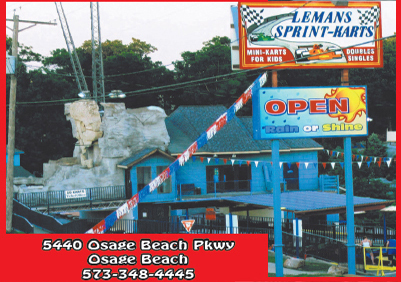 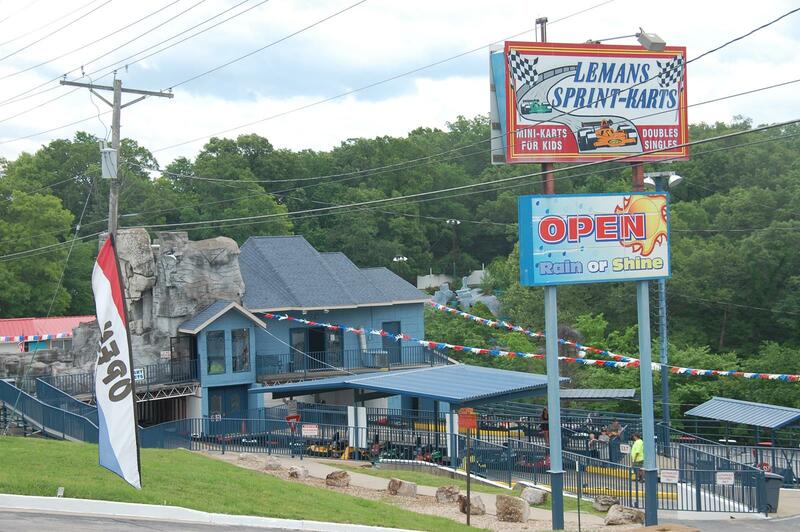 Located at 5440 Osage Beach Pkwy, Osage Beach, MO , directly in the heart of Lake of the Ozarks. 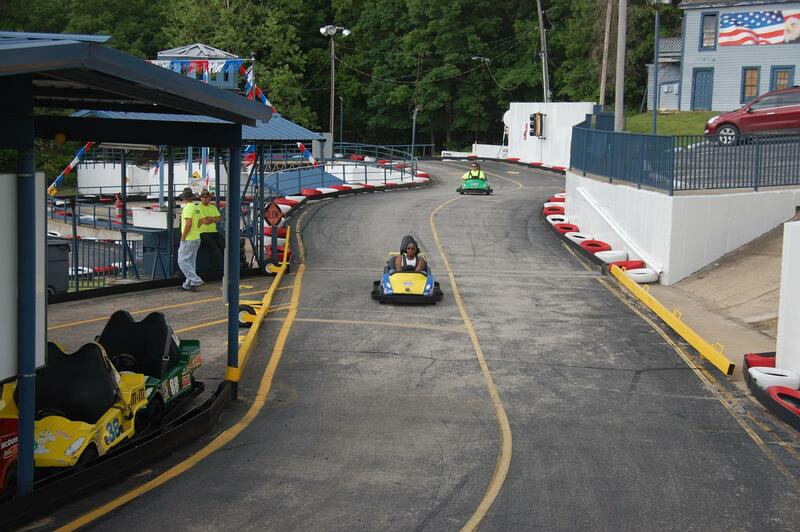 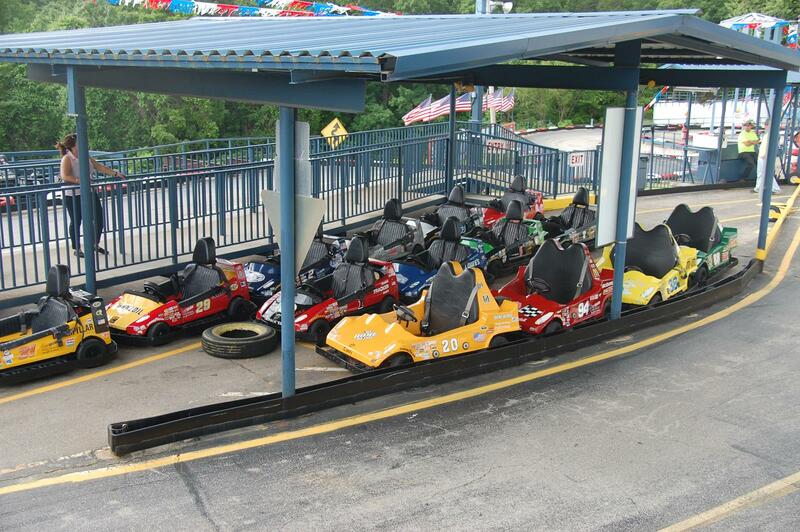 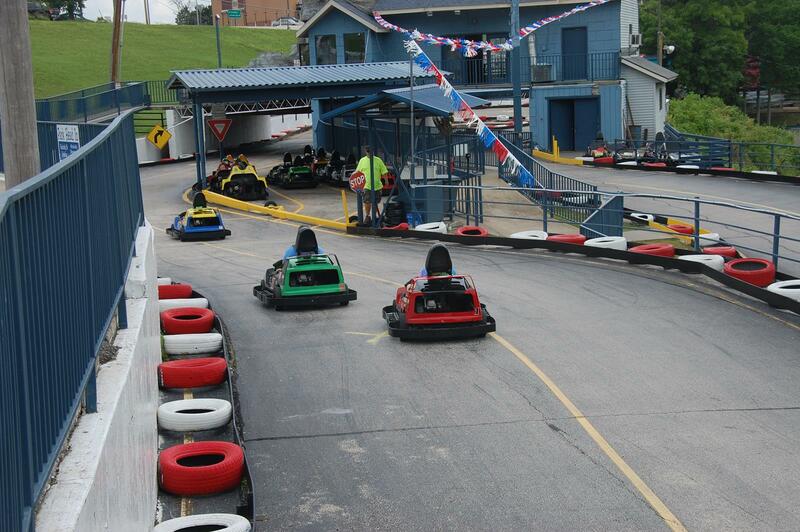 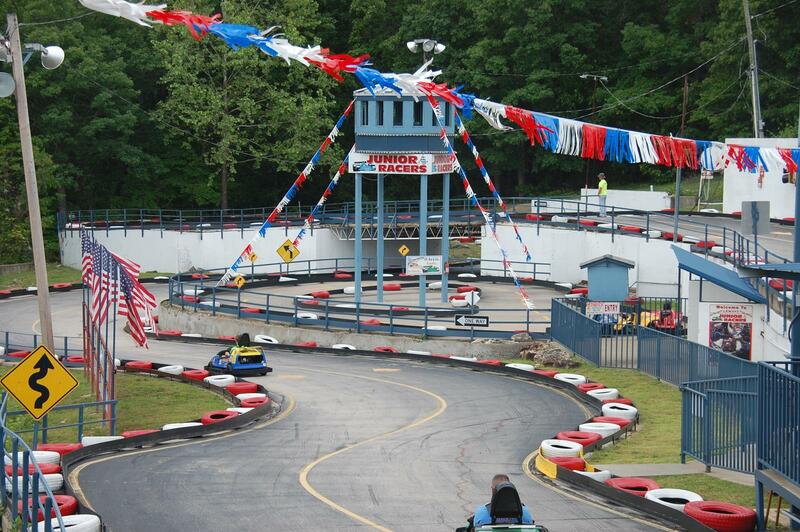 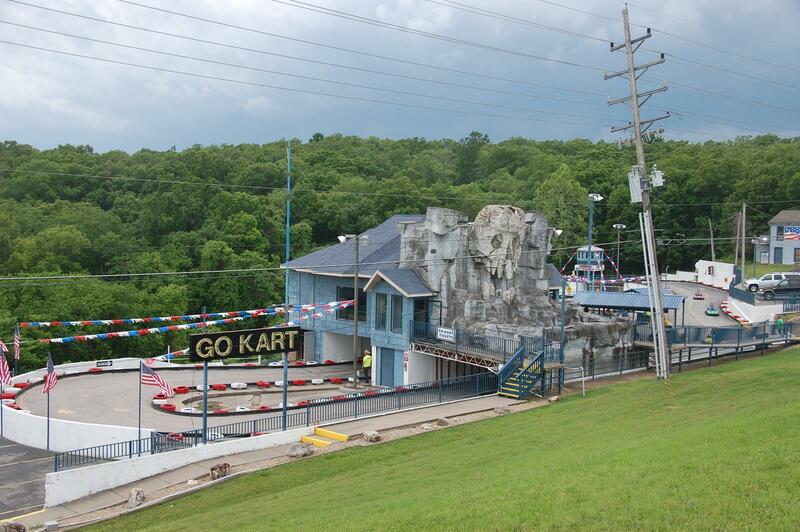 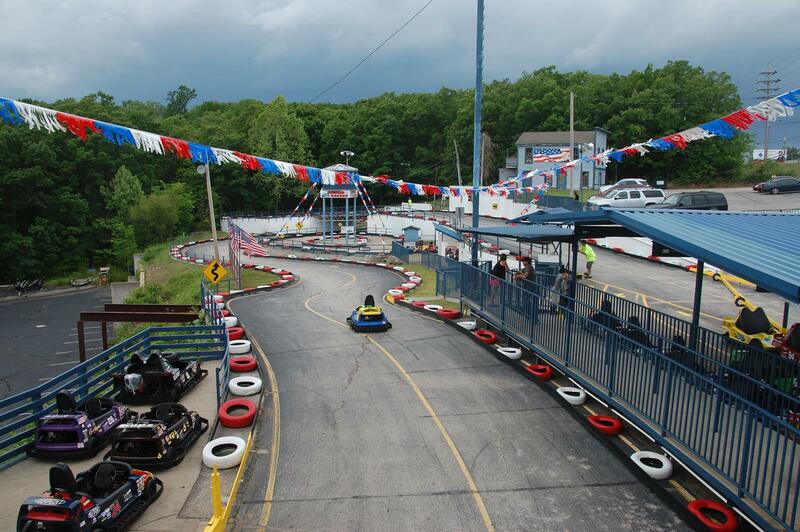 The only track at the Lake which offers an inside air-conditioned viewing area and outdoor balcony so that you can enjoy watching our Nascar designed karts as they navigate the challenging figure eight track which has three different tunnels and exciting “S” turns. 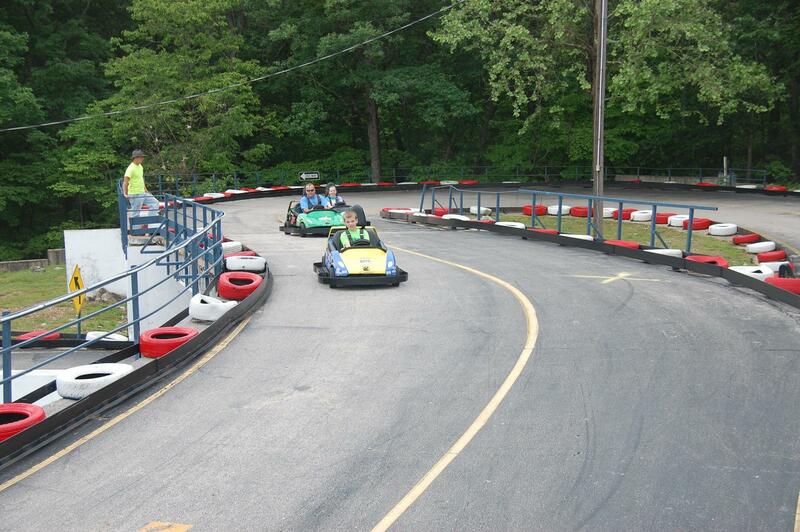 LeMans Sprint Karts offers an adult track with single seater karts and double seaters ( which can accommodate an adult and small child). 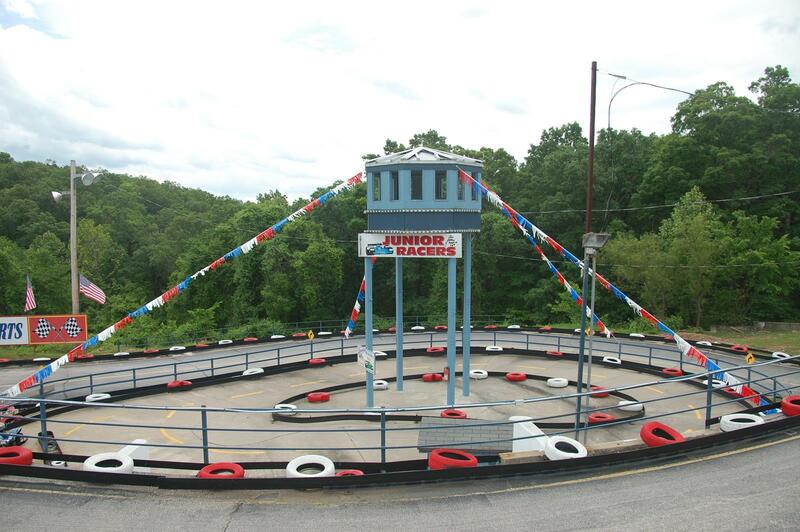 Our LeMans Junior Racer track is specifically designed for small children so that they may operate their own gas powered Junior Racer Kart on a separate oval track.